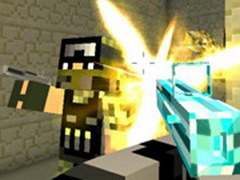 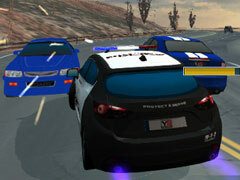 Traffic Car Racing is an online Boy game. 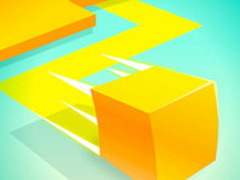 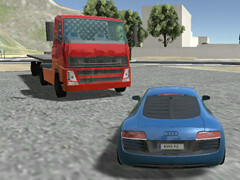 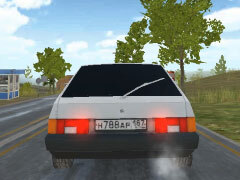 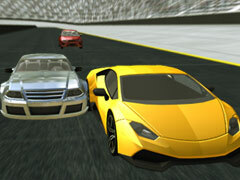 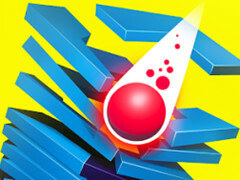 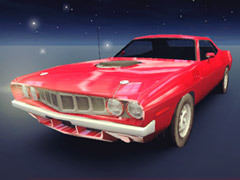 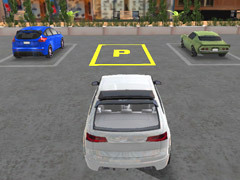 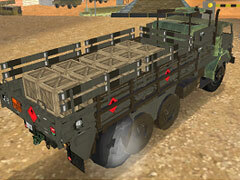 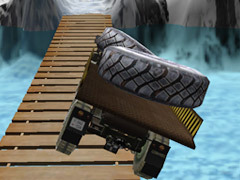 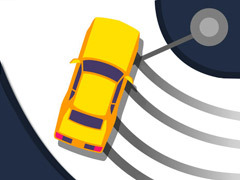 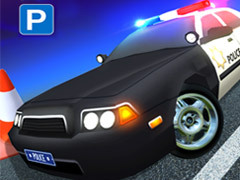 Traffic Car Racing is the latest production of the new advanced automobile driving game. 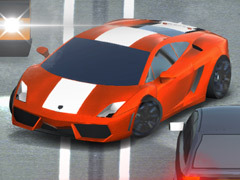 Choose the latest design car from the car store and enjoy your drifting adventure. 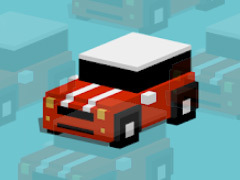 Drive fast because nobody can stop you from racing. 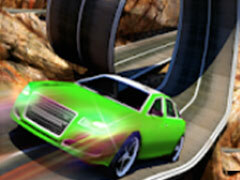 Get the best upgrade components for your chosen car and enjoy this amazing driving game! 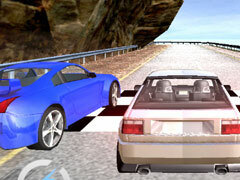 How To Play Traffic Car Racing: Use your mouse and keyboard to play.